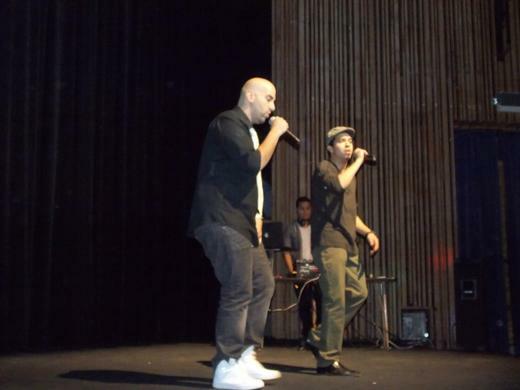 Rtumba is an Urban Latin group comprised of two Boricuas from the Chicagoland area. They found their passion in reggaeton, merengue, bachata, y musica tropical. Together, with their smooth vocals and crafty delivery, they produce some of the wittiest music of their time.